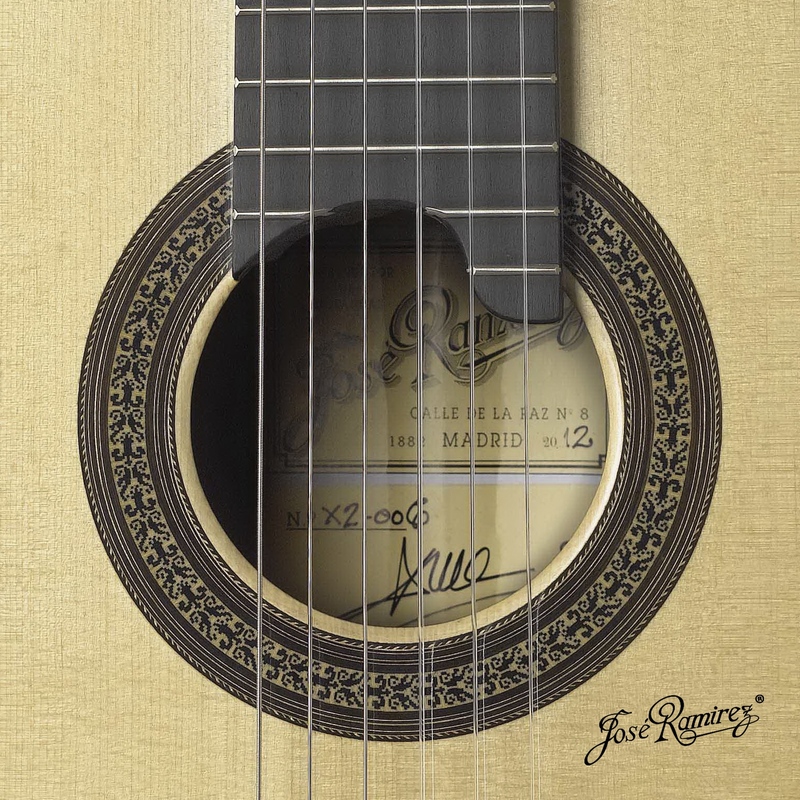 This guitar is born as a response to the demand for an instrument similar in sound to the guitars that were made at the beginning of the 20th century. 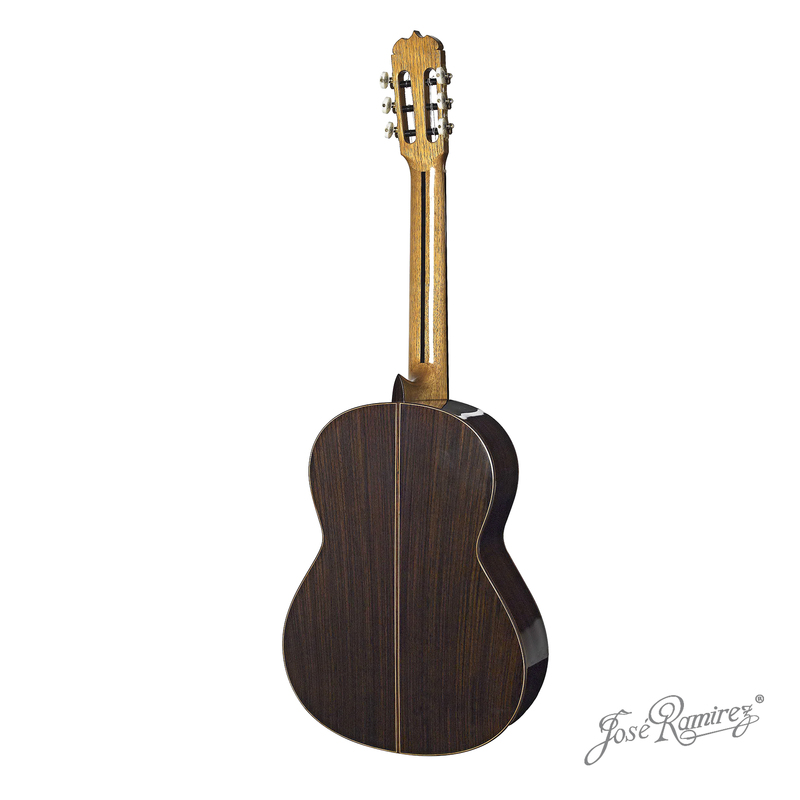 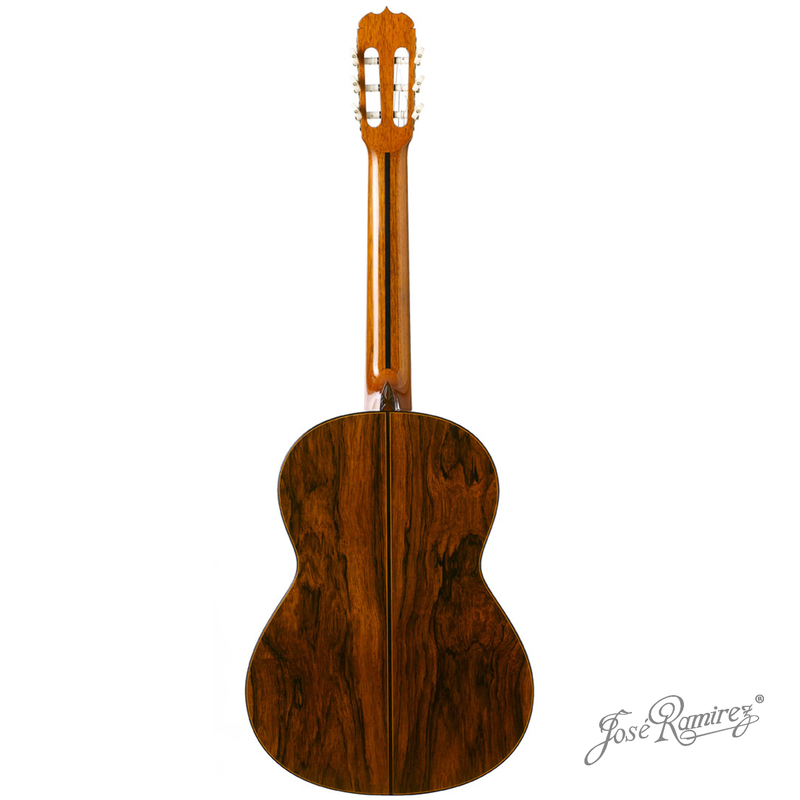 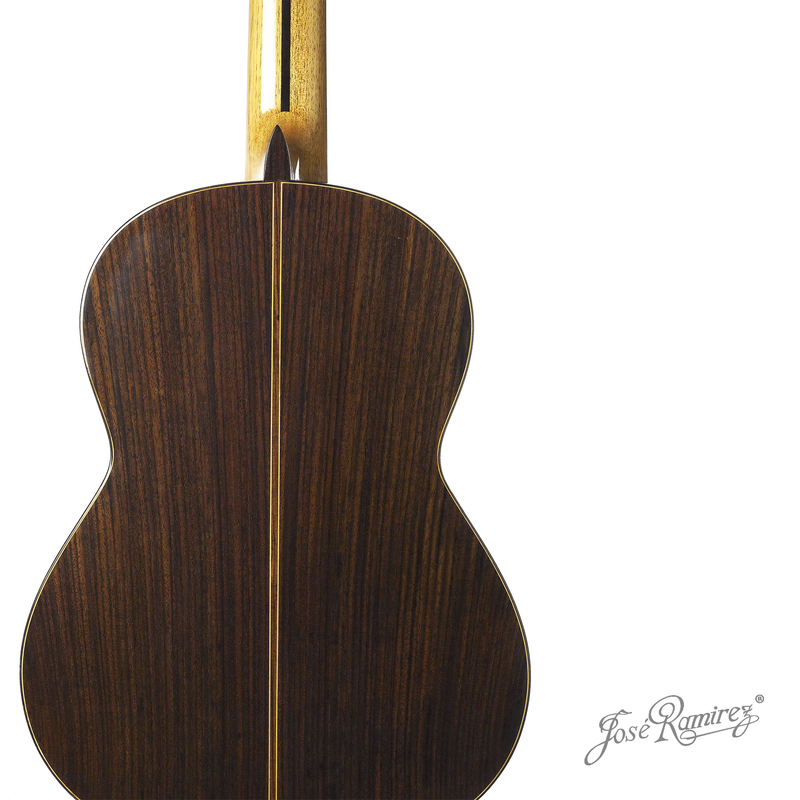 It is constructed with a spruce top and/or, only by order, with a red cedar top. 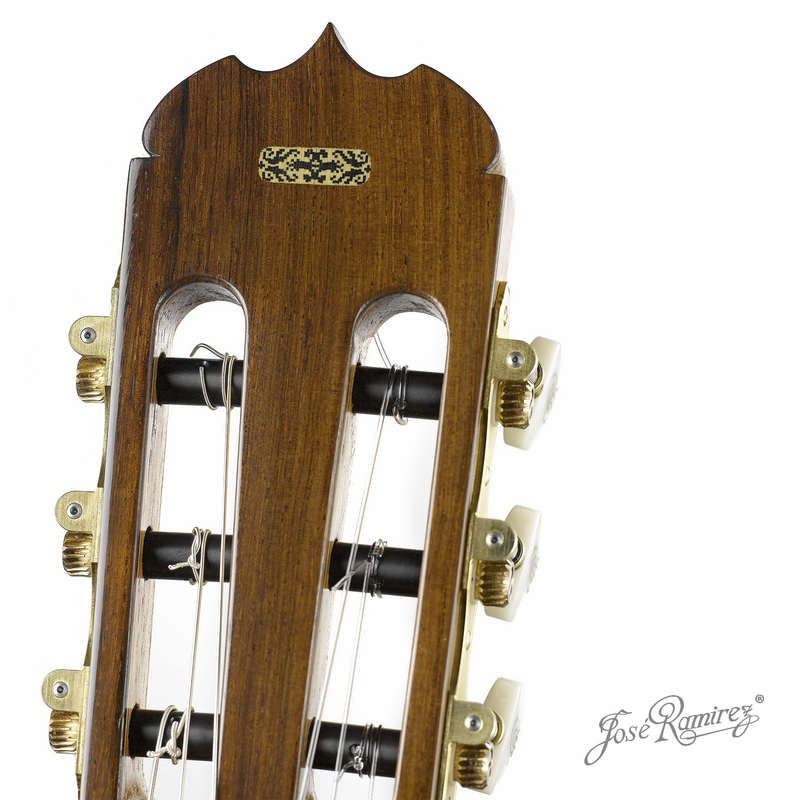 a) Our template of the Tradicional model. 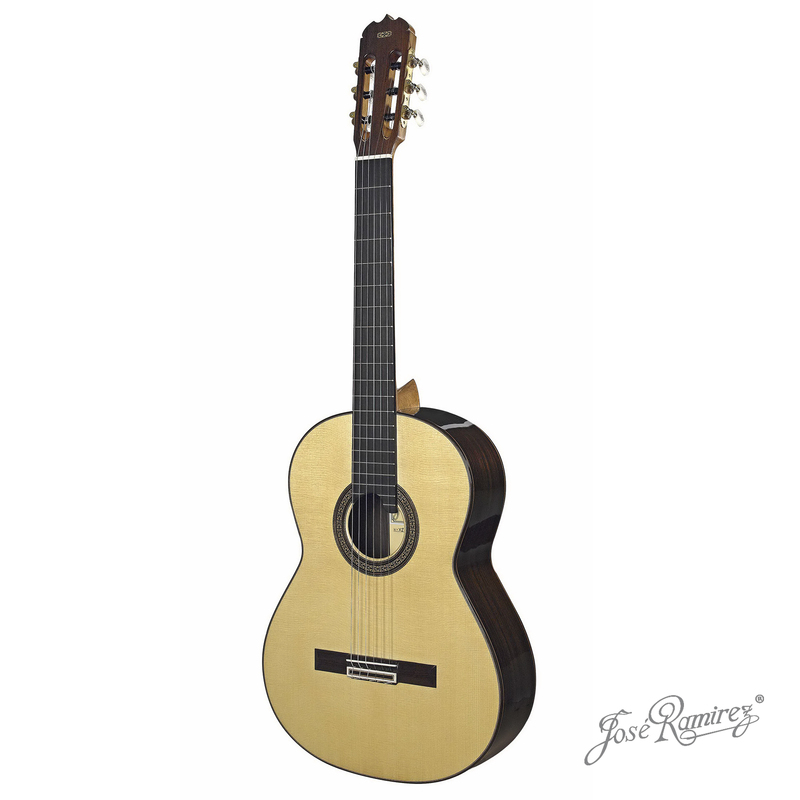 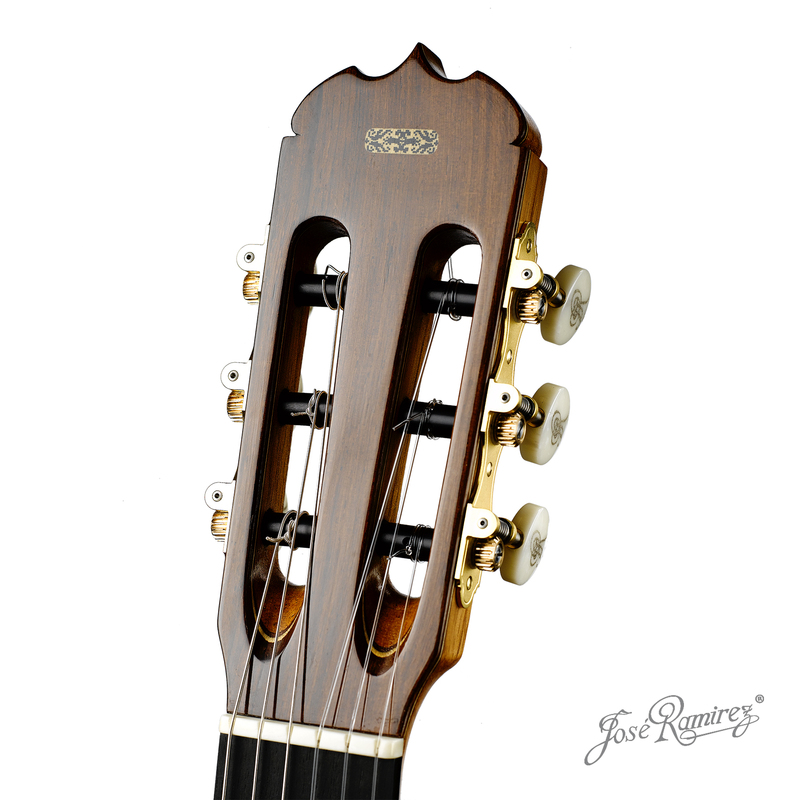 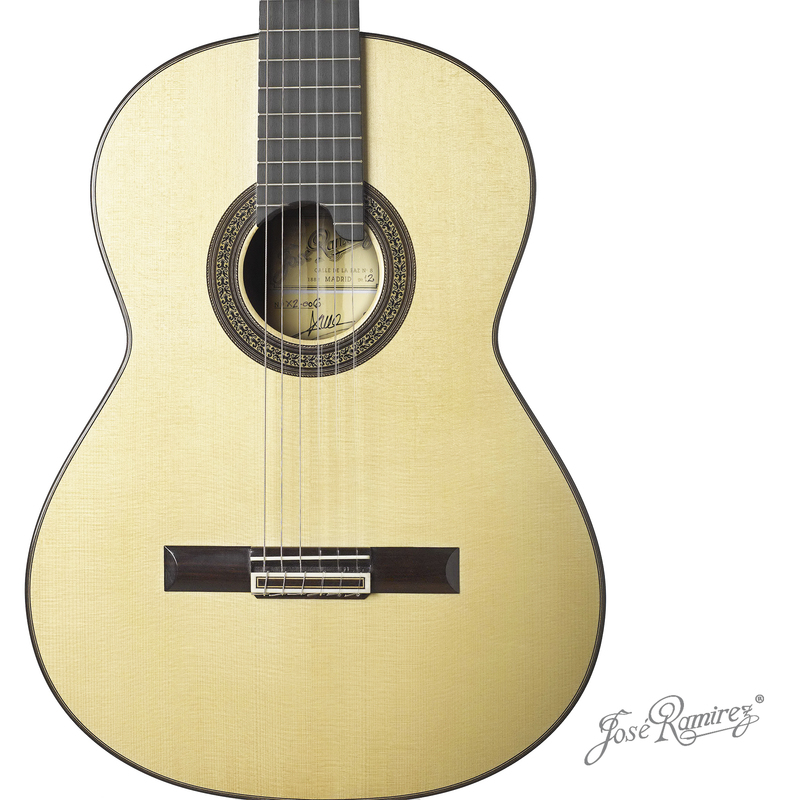 b) The Ramírez historical guitars, which are completely different in conception, sound, color and tone to the line before.